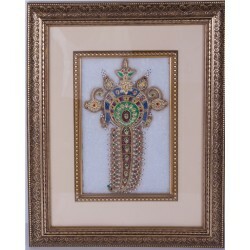 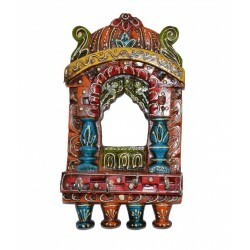 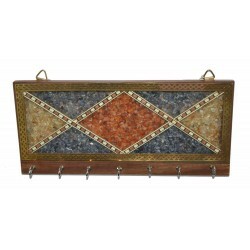 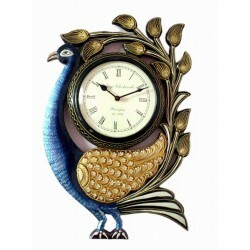 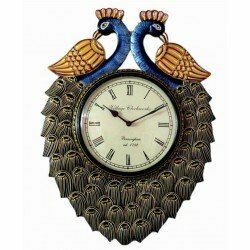 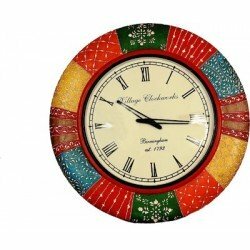 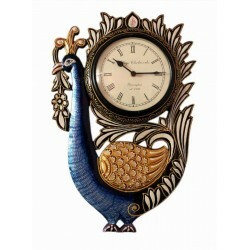 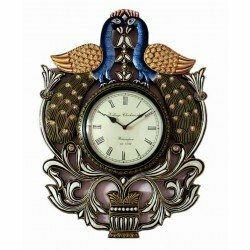 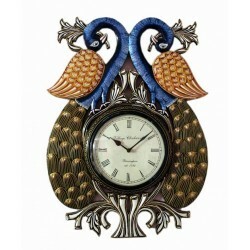 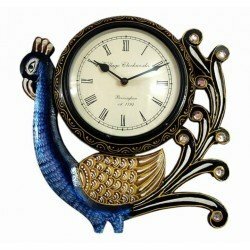 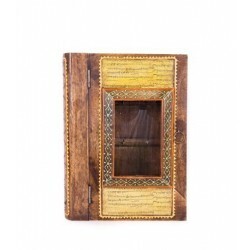 Add a hint of ethnic splendor to your home décor with this beautifully designed peacock timepiece made of wood. 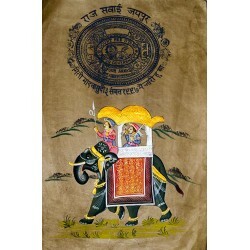 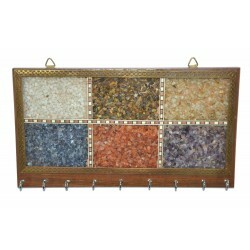 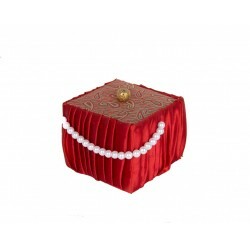 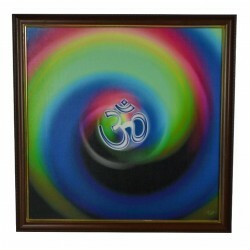 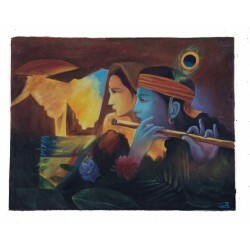 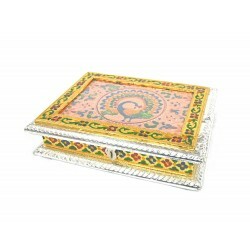 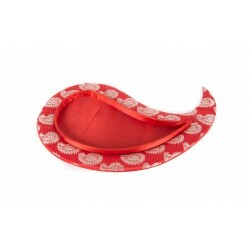 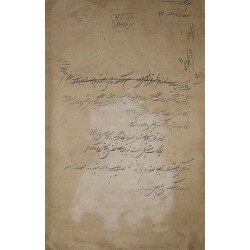 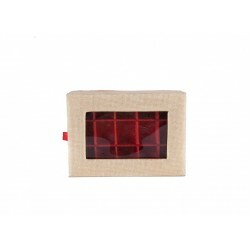 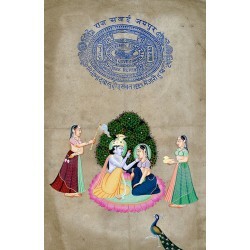 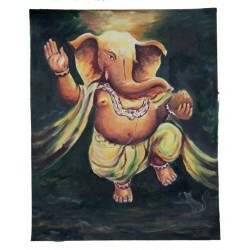 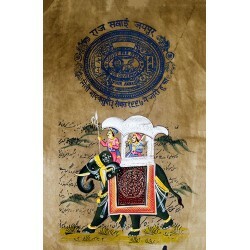 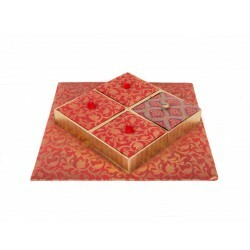 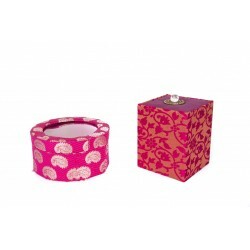 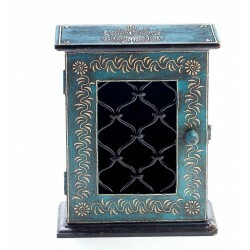 This stunning piece can also make a great gifting option for various occasions. 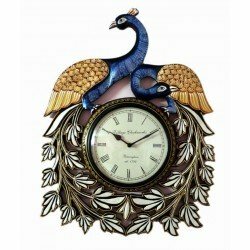 I brought this product recently. 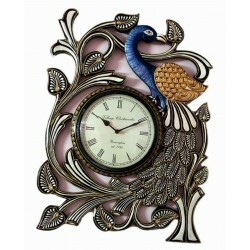 It is very nice.